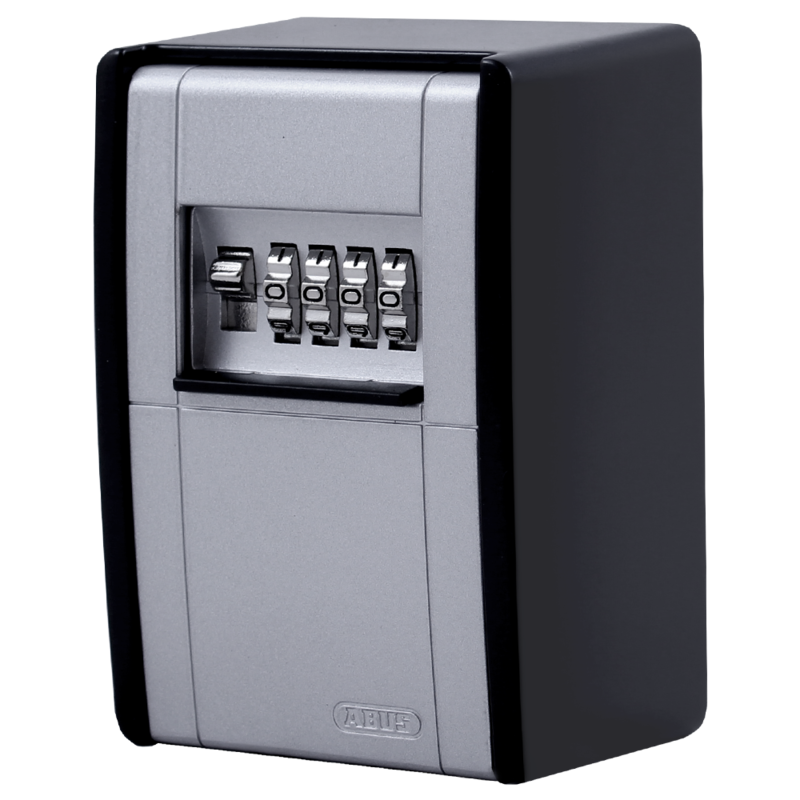 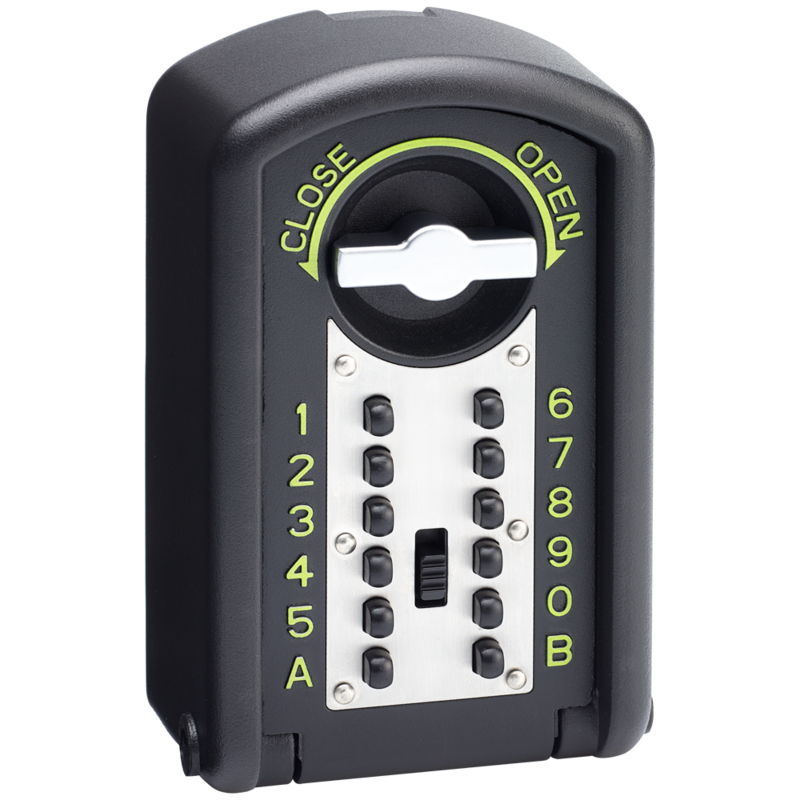 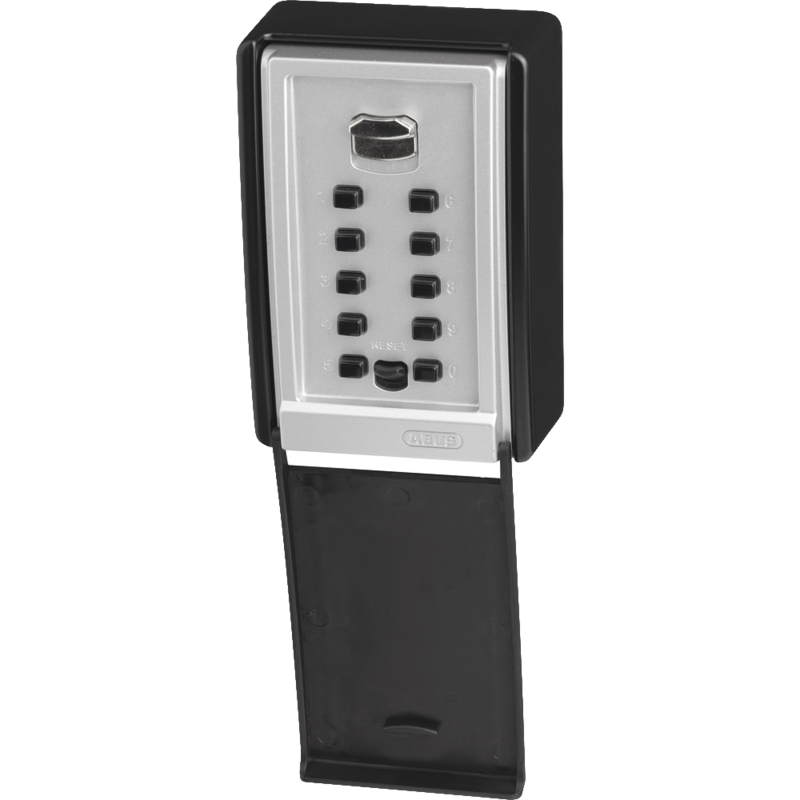 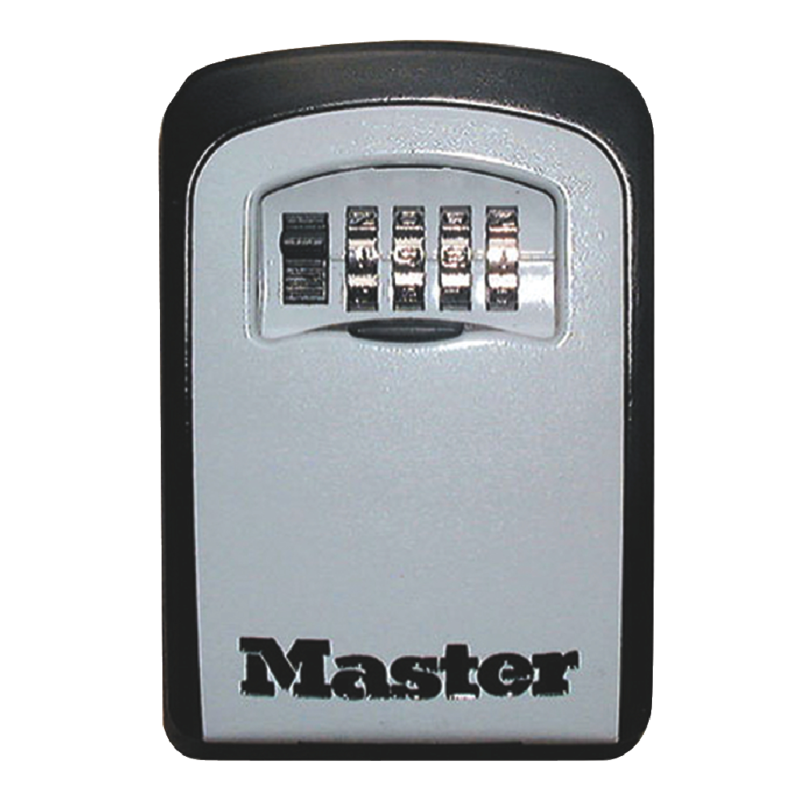 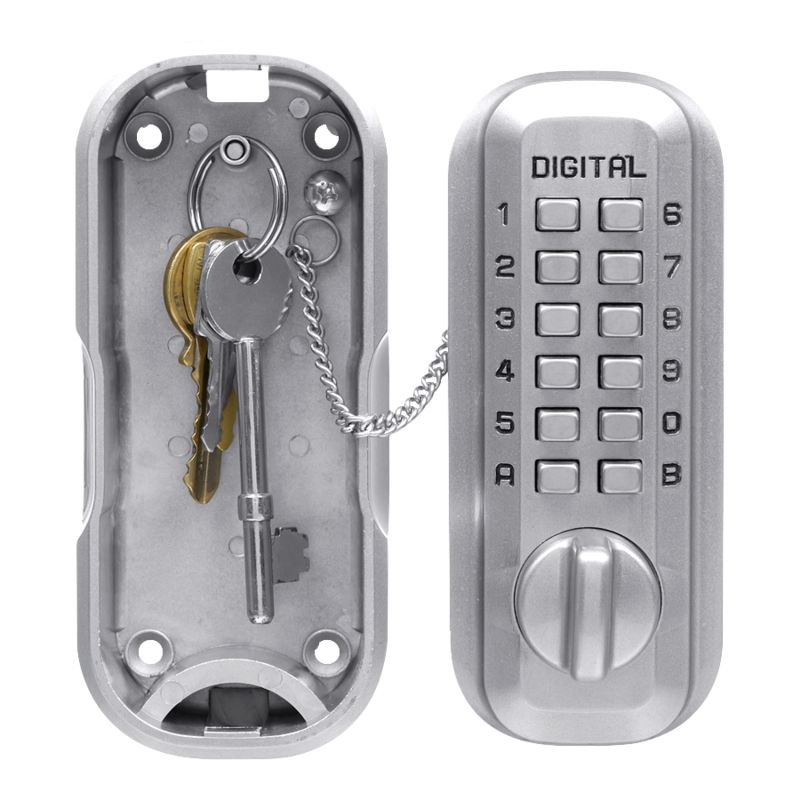 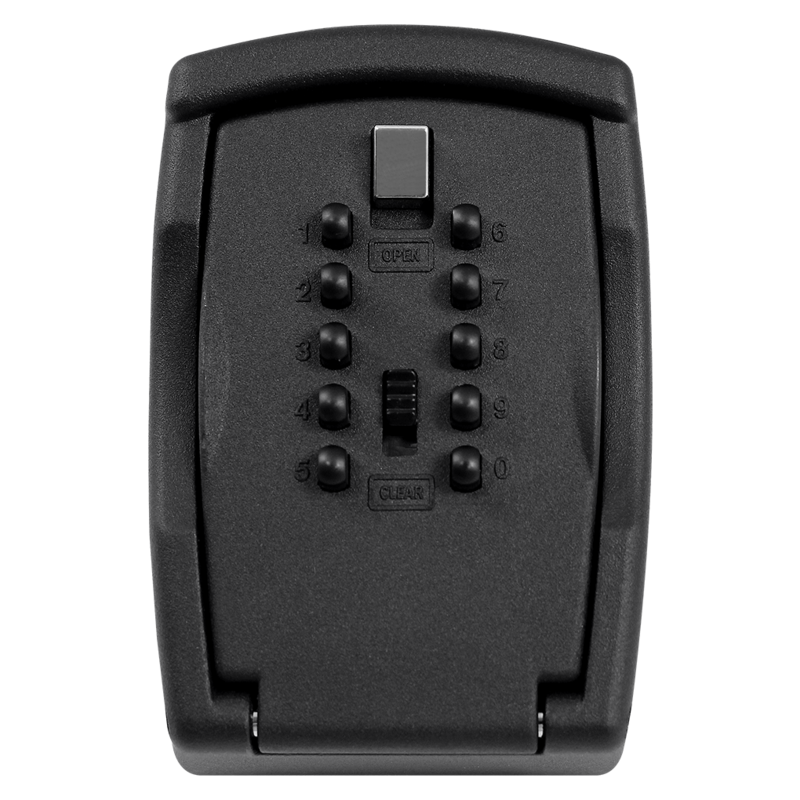 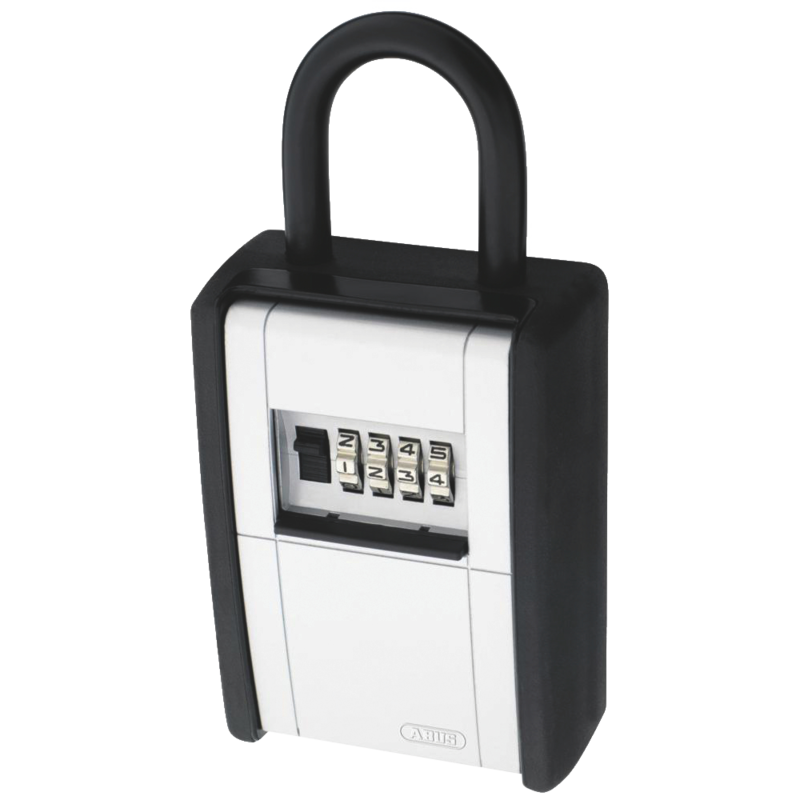 This 4 digit dial operated Combination Keyguard Keysafe from Burton Safes is ideal for the safe keeping of both household and business keys, allowing authorised persons to enter a property. 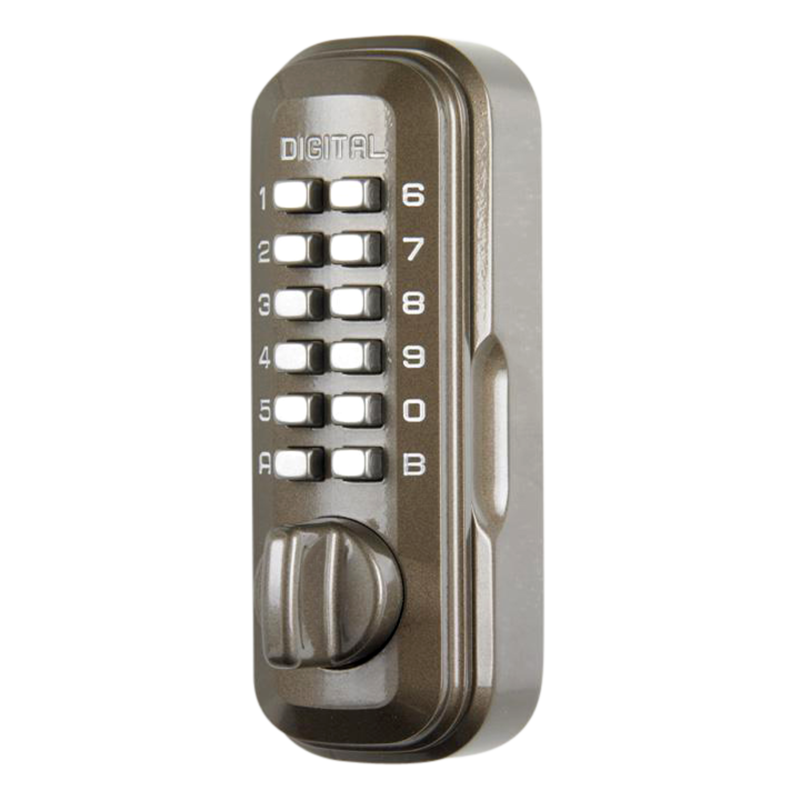 It is supplied with a weather resistant cover making it suitable for either internal or external use, it is fixed from the back and can hold keys which are up to 80mm in length. 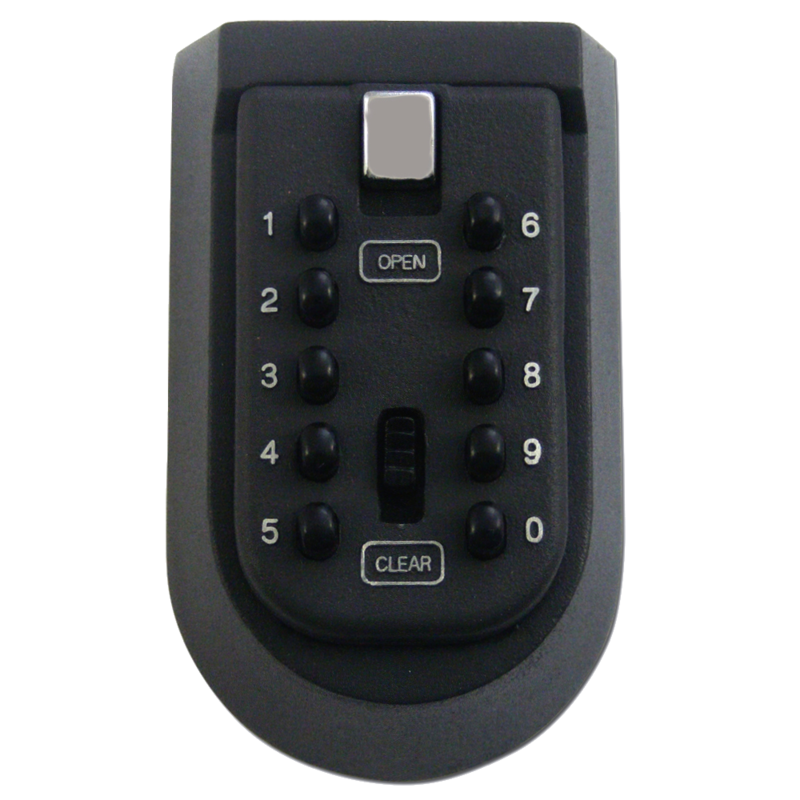 Users can select their own codes and easily change the codes when required. 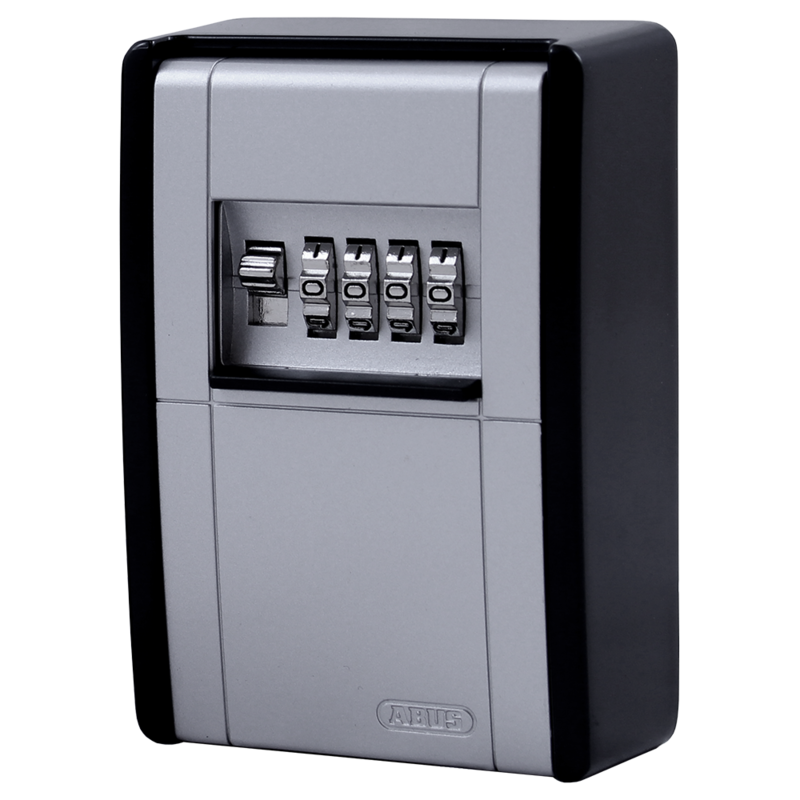 This push button operated Digital Keyguard Keysafe from Burton Safes is ideal for the safe keeping of both household and business keys, allowing authorised persons to enter a property. 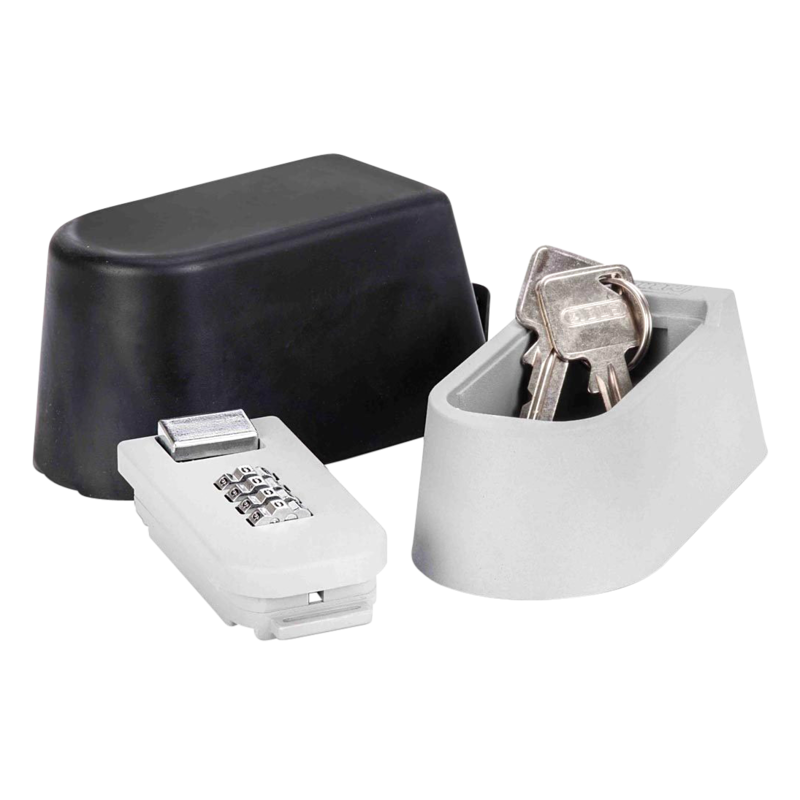 It is supplied with a weather resistant cover making it suitable for either internal or external use, it is fixed from the back and can hold keys which are up to 80mm in length.